Actor Ravi Teja is currently busy shooting for Anil Ravipudi’s Raja The Great in Darjeeling. Soon after the schedule concludes later this month, the Mass Maharaja will return to Hyderabad and kick-start his yet another project, Touch Chesi Choodu, in May. 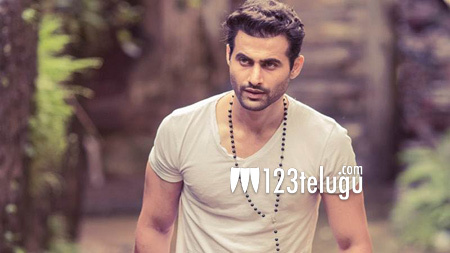 According to the latest reports, young Bollywood actor Freddy Daruwala, popular for his villainous acts in movies such as Holiday, Force 2 and Commando 2, has been roped in to play Ravi Teja’s nemesis in the movie. Freddy is quite excited about his Tollywood debut and he has already begun taking Telugu classes to master his lines. Touch Chesi Choodu will be produced by Nalalamalupu Srinivas and Vallabhaneni Vamsi. Raashi Khanna is the film’s leading lady.